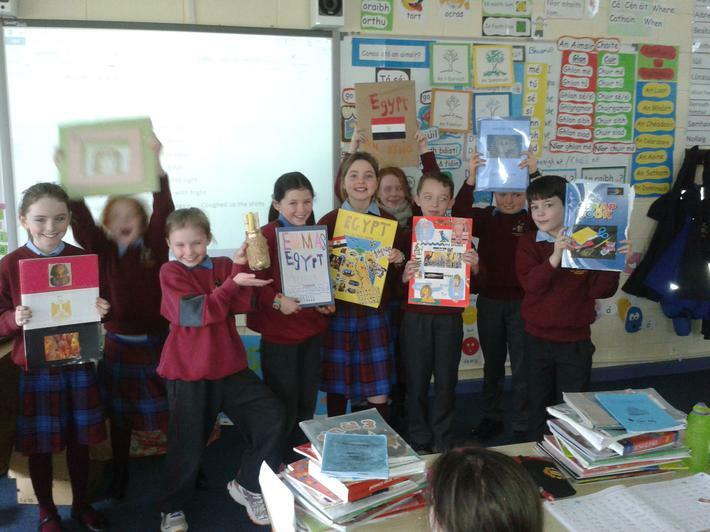 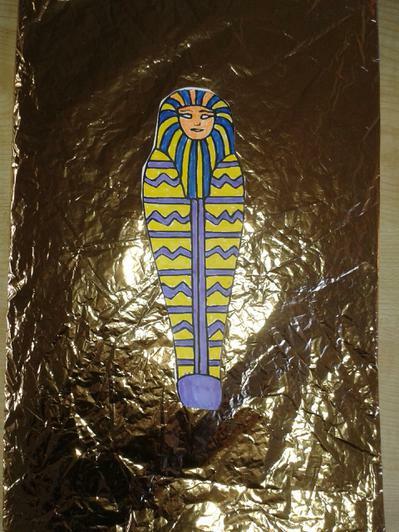 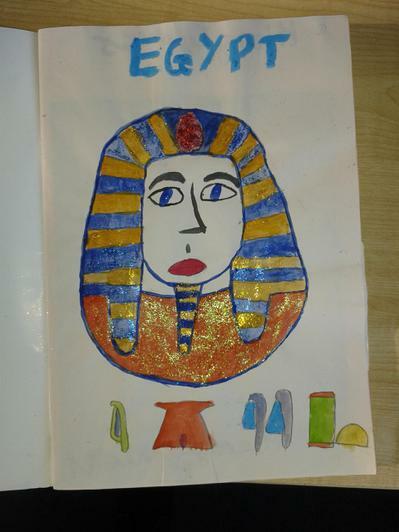 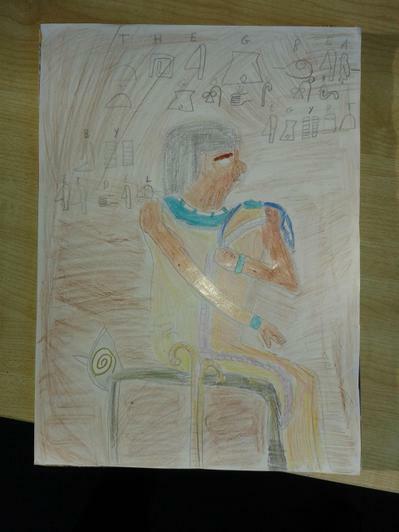 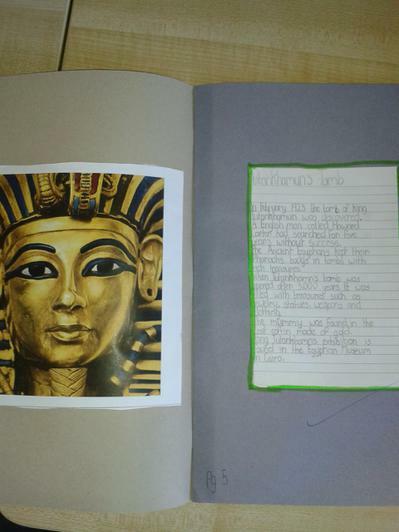 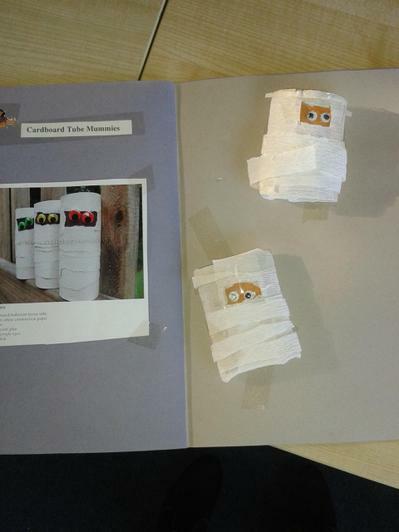 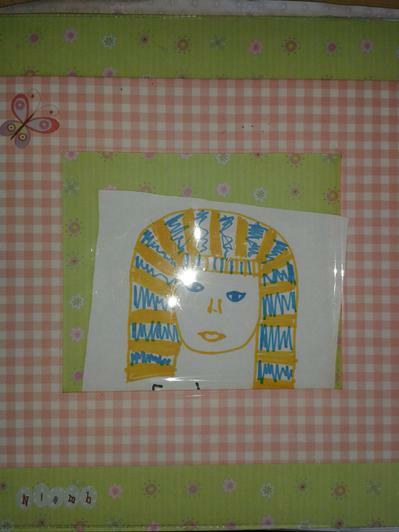 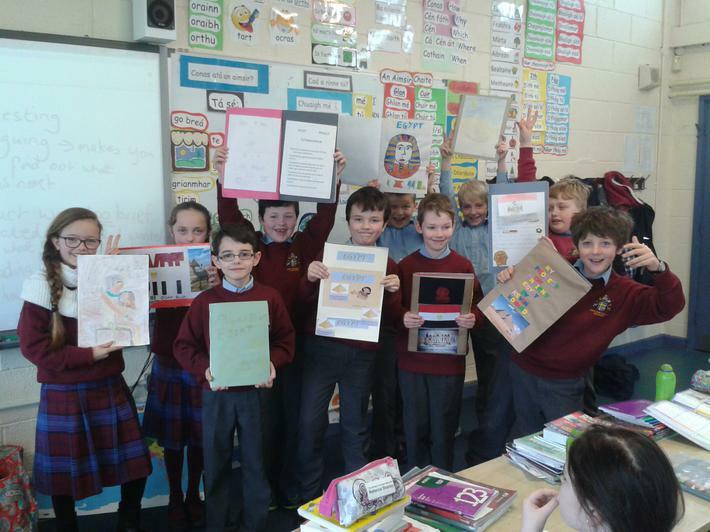 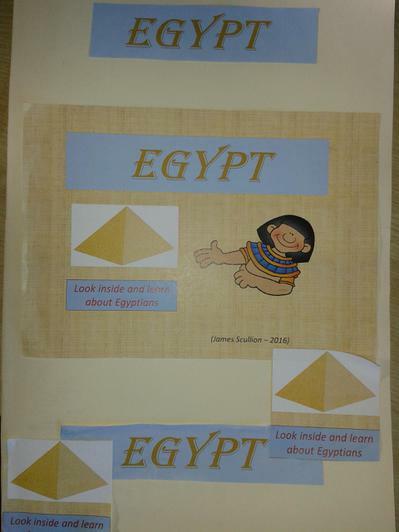 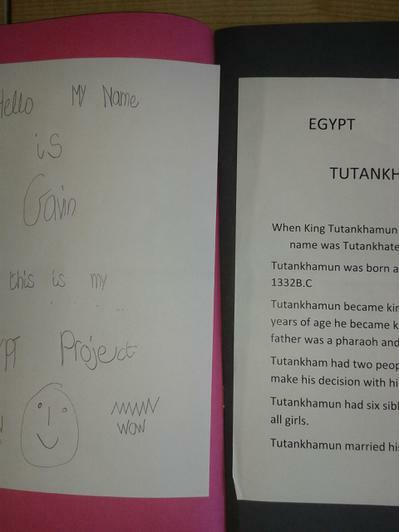 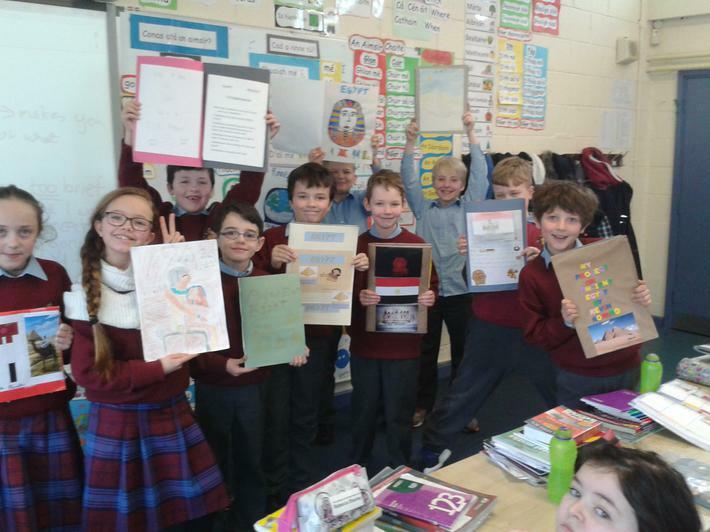 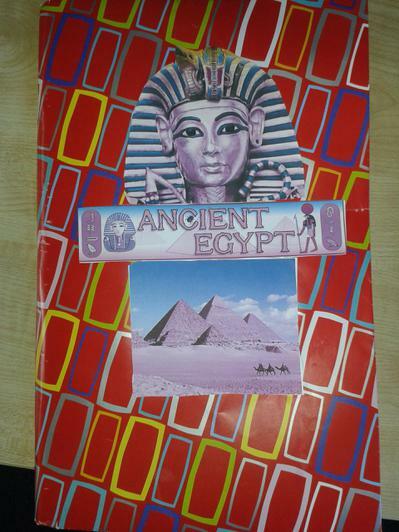 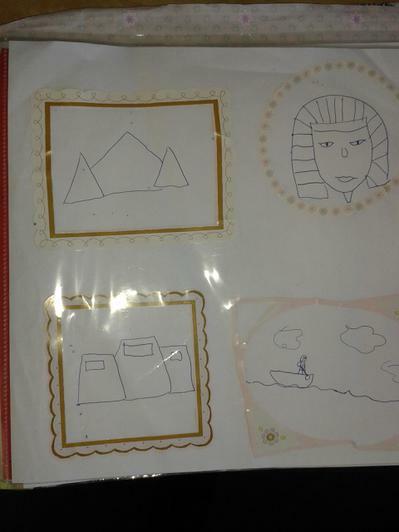 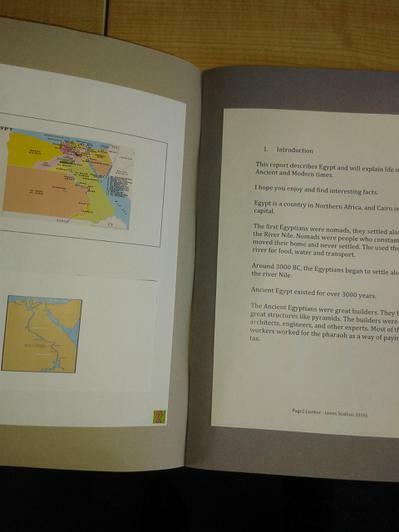 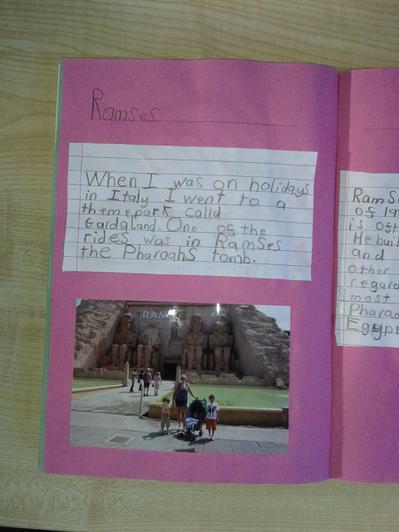 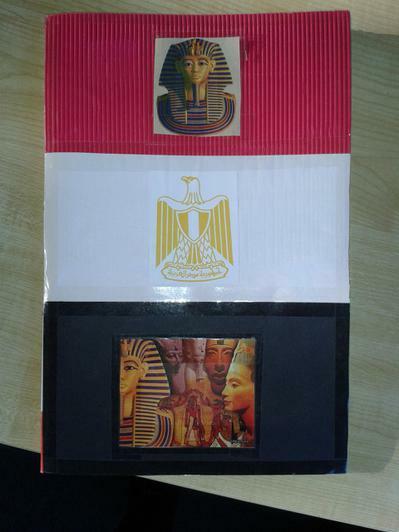 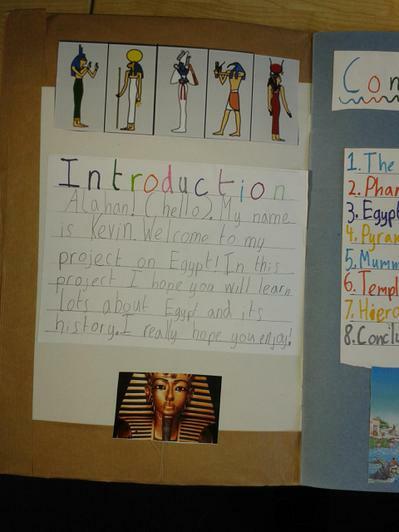 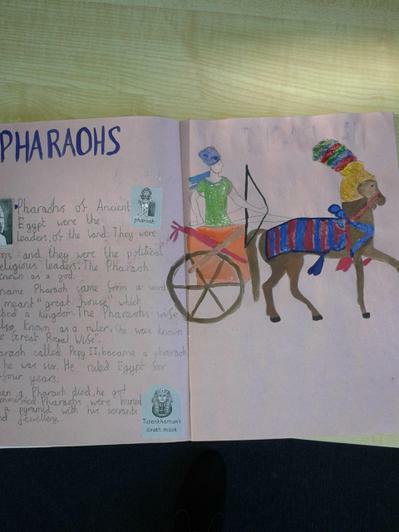 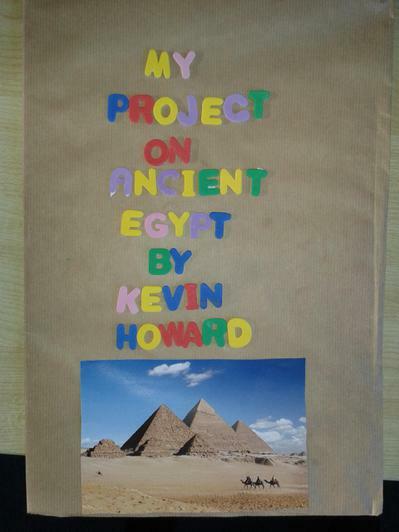 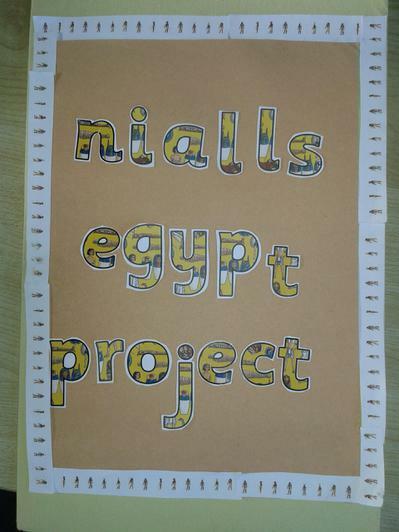 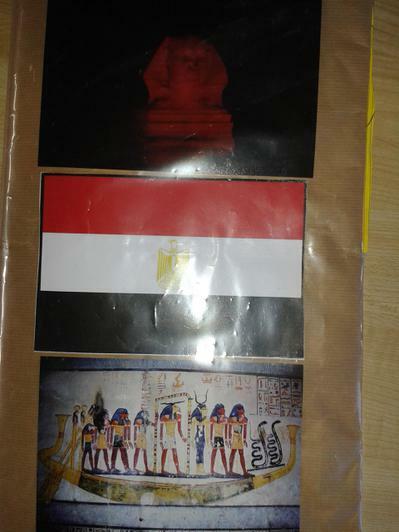 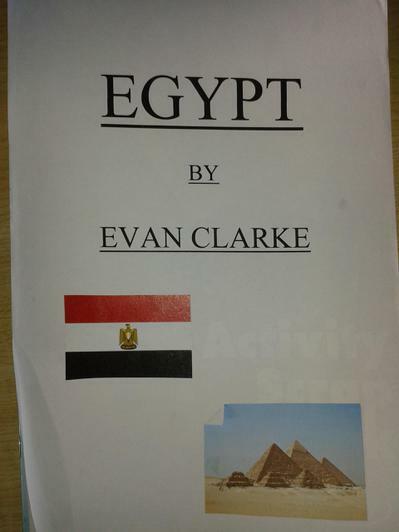 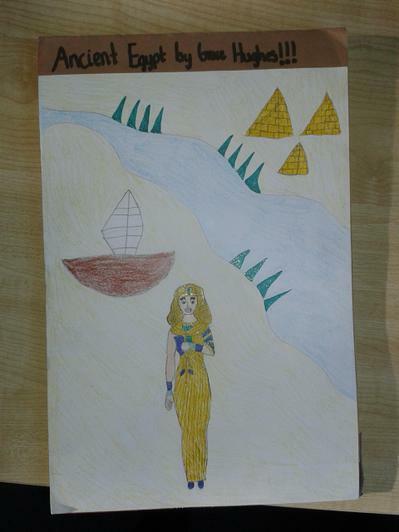 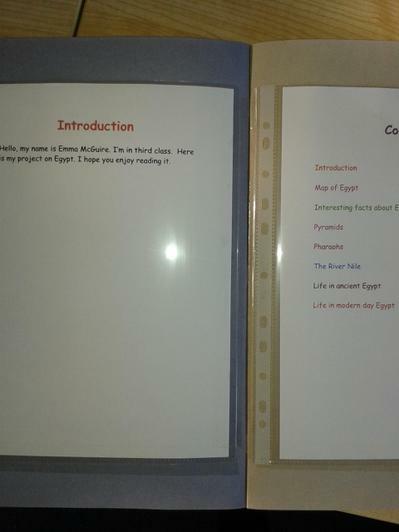 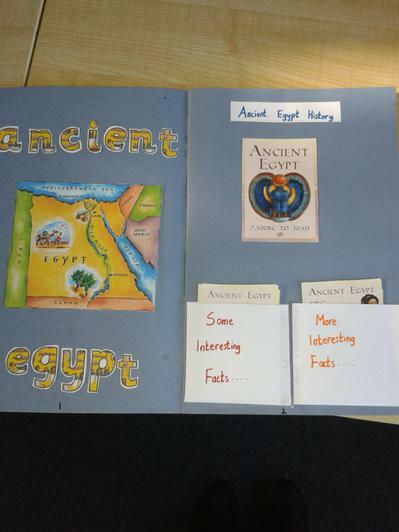 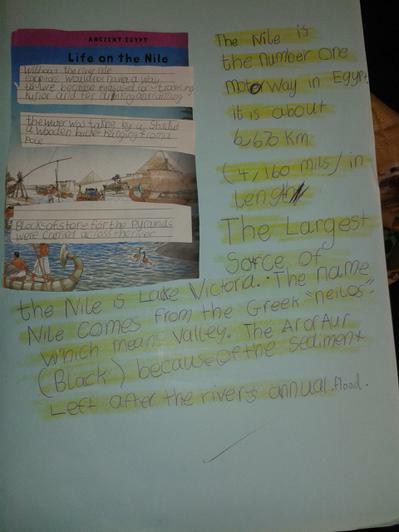 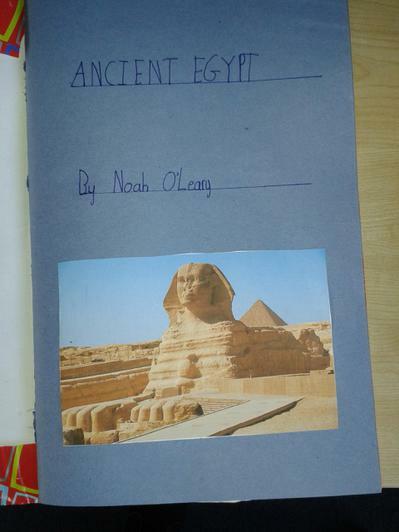 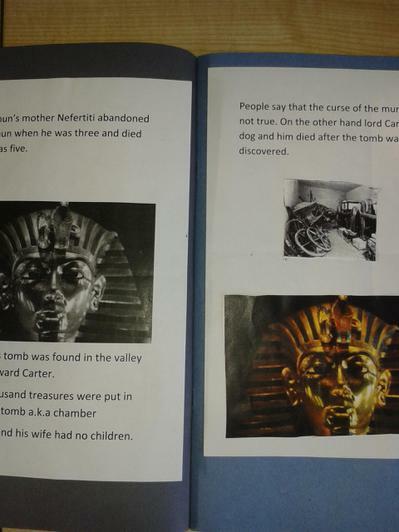 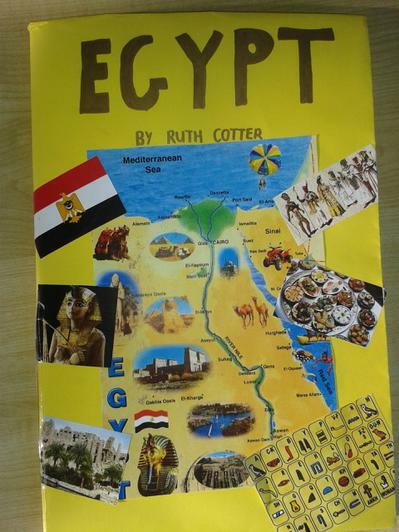 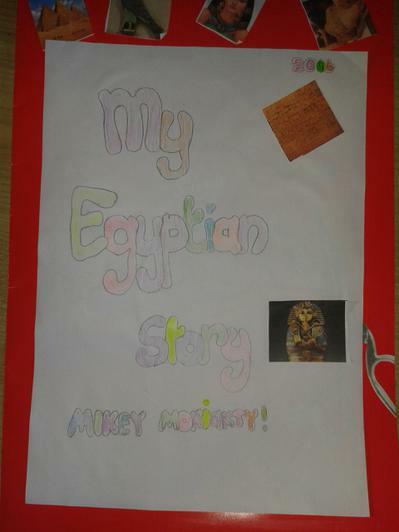 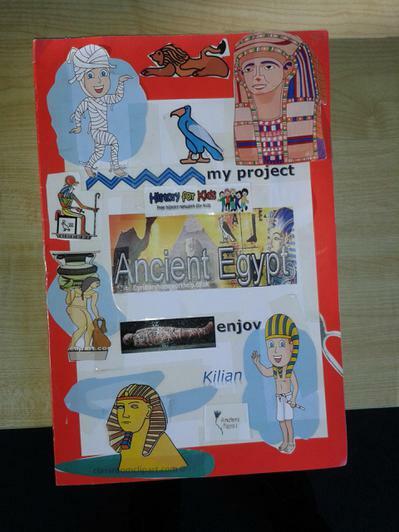 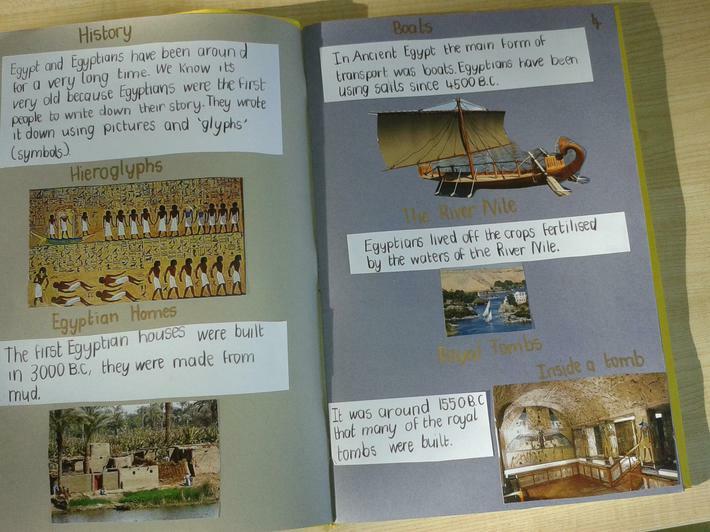 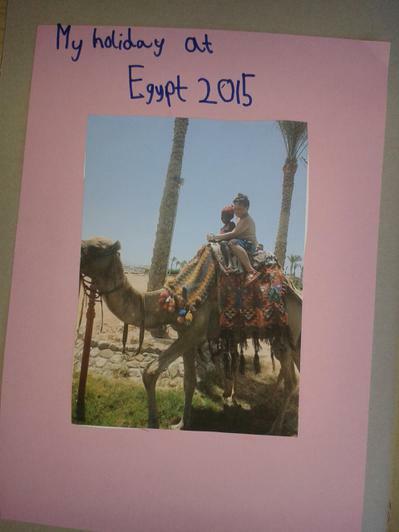 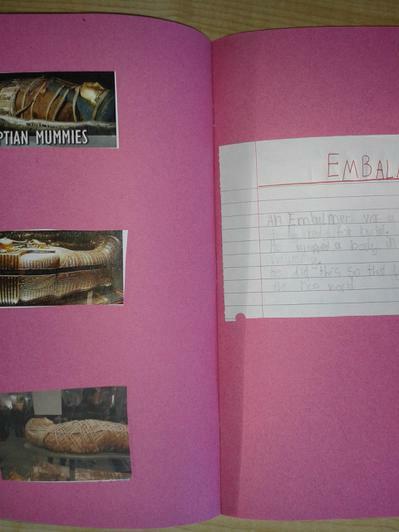 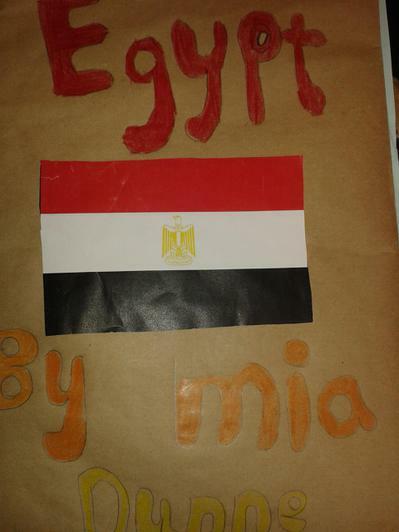 The children recently completed projects on Egypt. 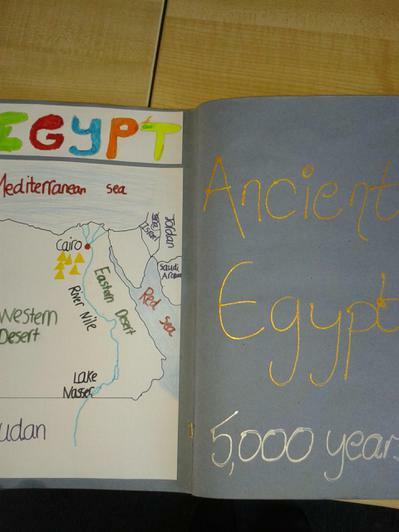 They did a admirable amount of reading and research on both Ancient and Modern Egypt. 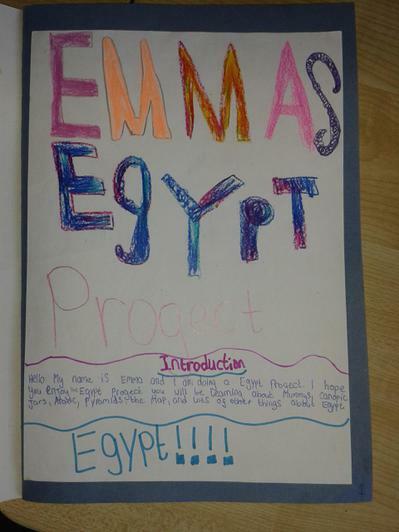 The projects were bursting with fabulous art, pictures, and facts. 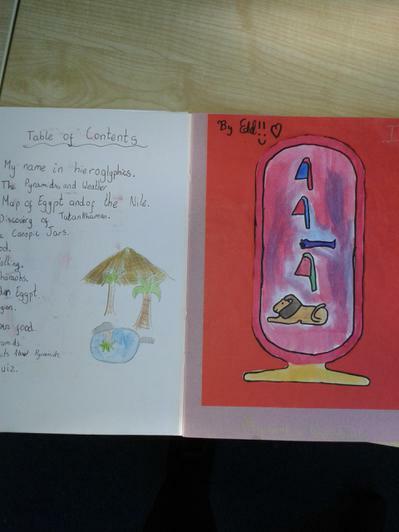 They were a pleasure to read! 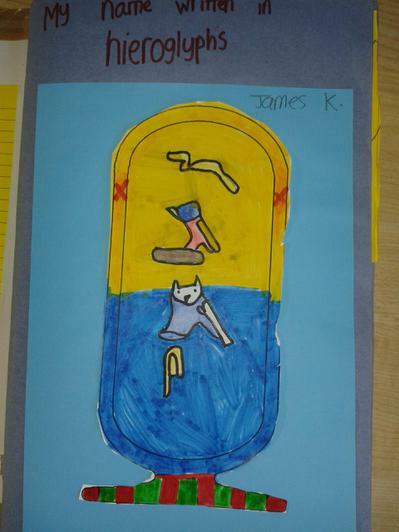 The children have read the story of the Salmon of Knowledge. 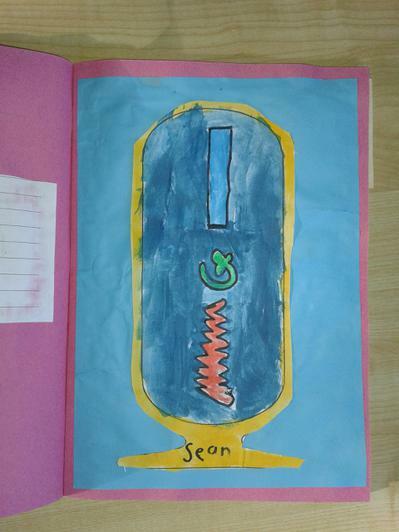 We discussed Finnéagas' decision to go berry-gathering, leaving his student Fionn behind to watch the cooking salmon. 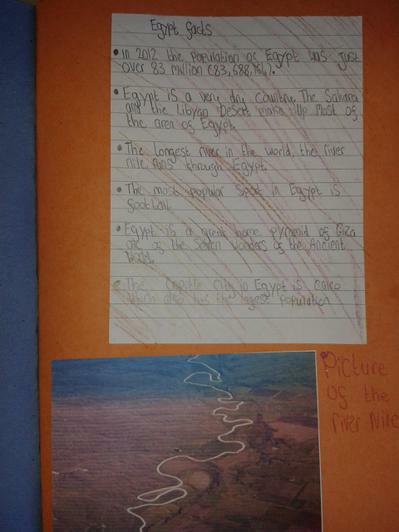 Yes, the same salmon that Finnéagas had waited his whole life to catch. 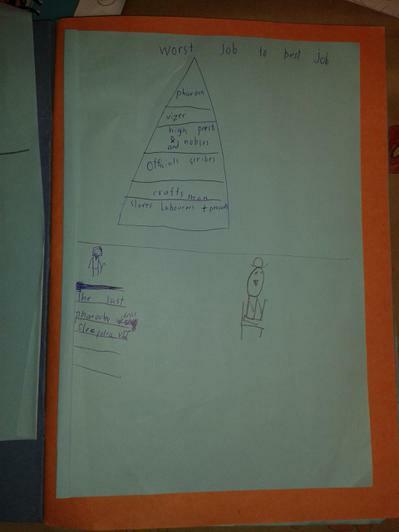 Finnéagas was meant to be a wise old scholar. 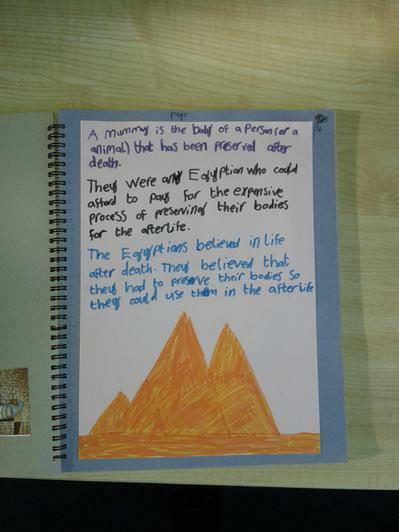 But, as one of the children pointed out, he wasn't so wise after all! 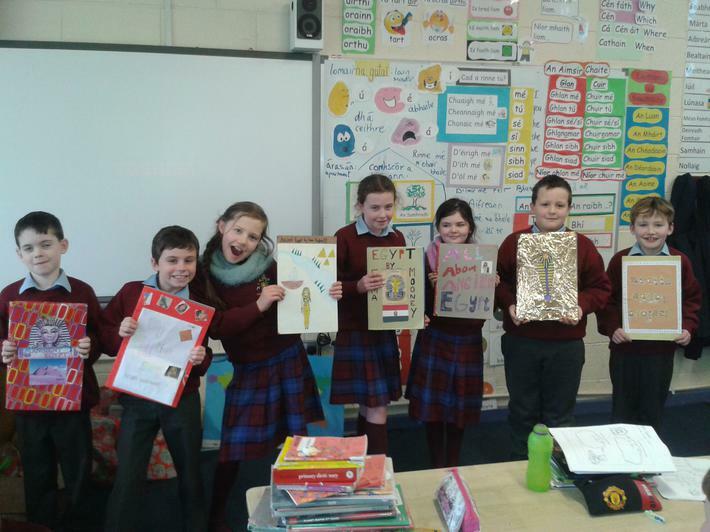 The children had fun role-playing the scene where Finnéagas returns to see Fionn with an oddly knowledgeable expression on his face. 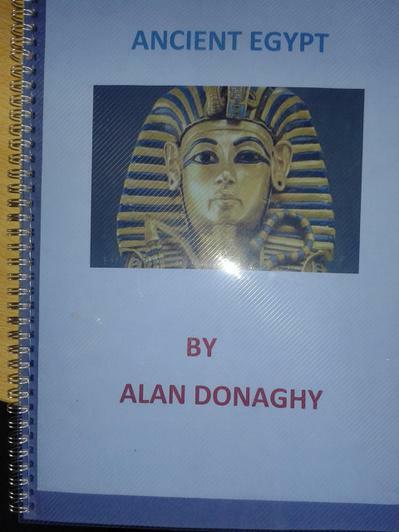 'OMG Fionn, you have, like, totes RUINED my life!' 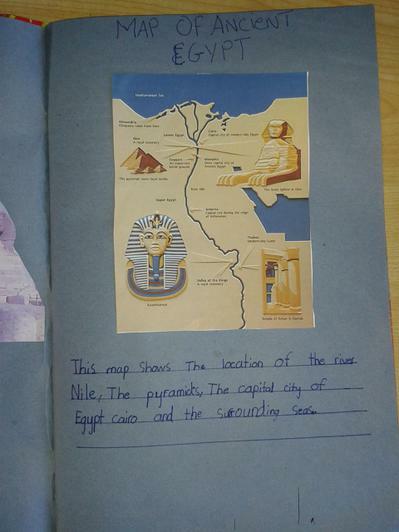 was among many of the gems uttered during this lesson. 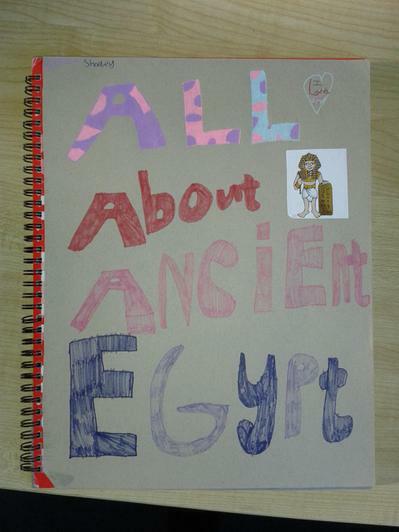 In writing 'My Stone Age Diary' in their SESE copies, the children really captured the features of Stone Age living. 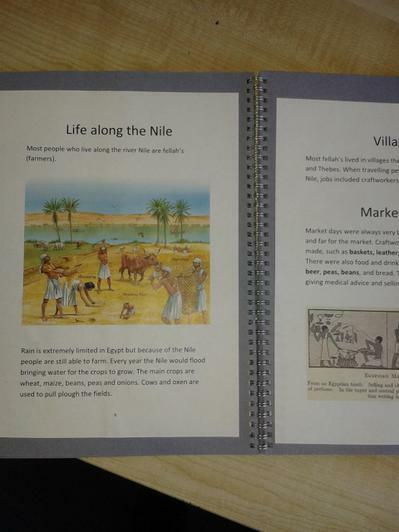 I particularly loved how they naturally understood that Stone Age people were just like you and me, just with harder lives that involved hunting, gathering, building settlements and farming! 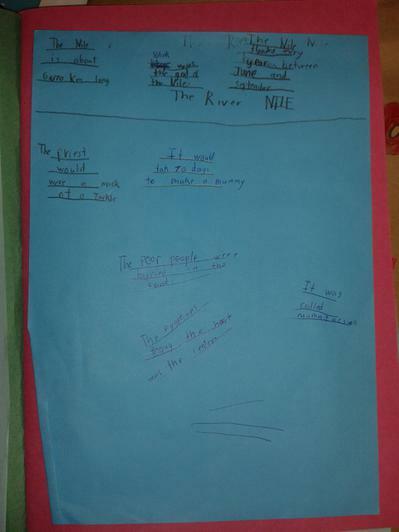 The stories I read were filled with great conversation and action-packed events! 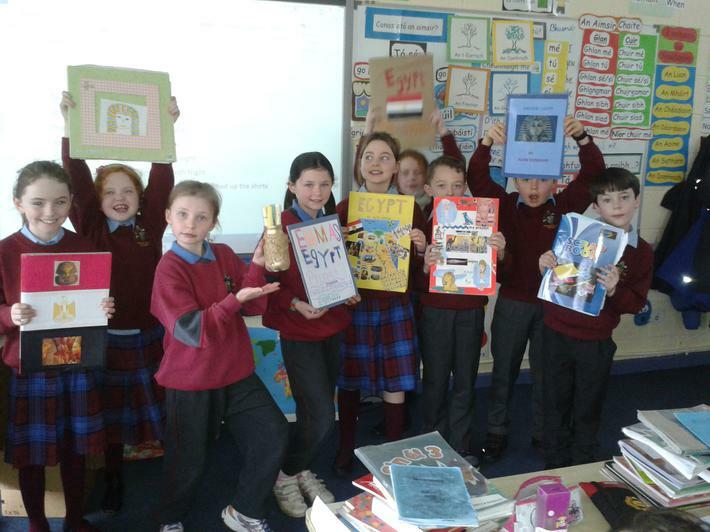 Keep up the great work, Room 14!